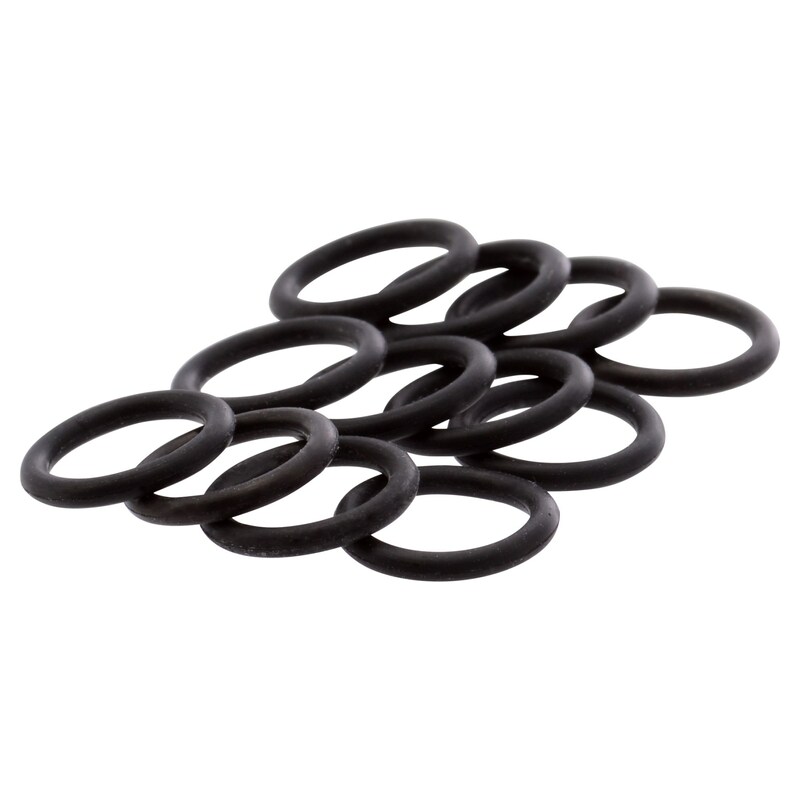 This kit is 12 Jak-Hammer O-rings. Fits all broadheads in the Jak-Hammer family. Jak-Hammer, Jak-Knife, Jak-X for crossbows, Dueler, Jak-Hammer Select-A-Cut.